Completed in 2002, Phoenix Town consists of 6 over-30-storey residential buildings. Apartments there are modern and comfort, with layouts ranging from 68㎡ 1Br units to 262㎡ 4Br suites. Great facilities for shopping, entertaining, education and healthcare gather nearby. It is 2800m to Carrefour Supermarket, 1500m to Hilton Hotel, 2100m to Embassy Zone, 2600m to British School of Beijing (Sanlitun Campus), 2300m to German School and 2200m to SOS. 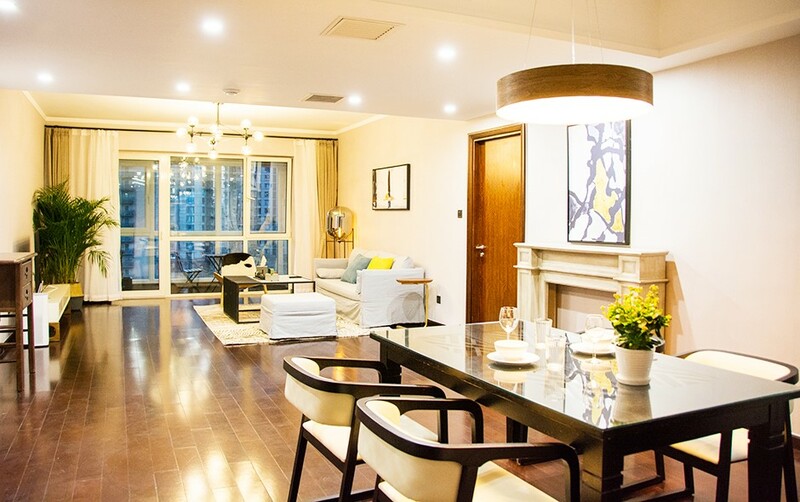 I'm interested in the property located in Chaoyang District for 26000 RMB. Please contact me. Thank you.